HANNAH ROSE PLATT is an acclaimed singer-songwriter, talented guitarist and storyteller. Hannah has just finished recording her second album, a co-production with AMAUK Instrumentalist of the Year Winner, Thomas Collison (Dreaming Spires, Danny & the Champions of the World) due for release 2019. Her latest video ‘Chanel and Cigarettes’ debuted on SKY and Freeview TV, she also performed live on BBC One and was named as a rising independent star on the Americana scene in ‘Billboard’ magazine. Hannah recorded her debut album Portraits in Nashville where she worked with some of the industry’s leading names, Grammy award-winning musicians Mark Fain, (Ricky Skaggs, Dolly Parton) Stuart Duncan (Emmylou Harris, Dolly Parton, The Nashville Bluegrass Band, Robert Plant & Alison Krauss) Her melodic, poetic and powerful music offers self-written narratives to ordinary people who had no one to unfurl their stories; tales of luck, stoicism, loneliness, love, heartbreak and hope. She warmly builds characters like an author, penning songs that almost eavesdrop on other people’s lives. ‘Portraits’ was released independently to widespread critical acclaim, receiving 5star and 4star reviews across the board after which, she was invited to legendary BBC broadcaster Bob Harris’ home to record a live session for his ‘Under the Apple Tree’ youtube channel. 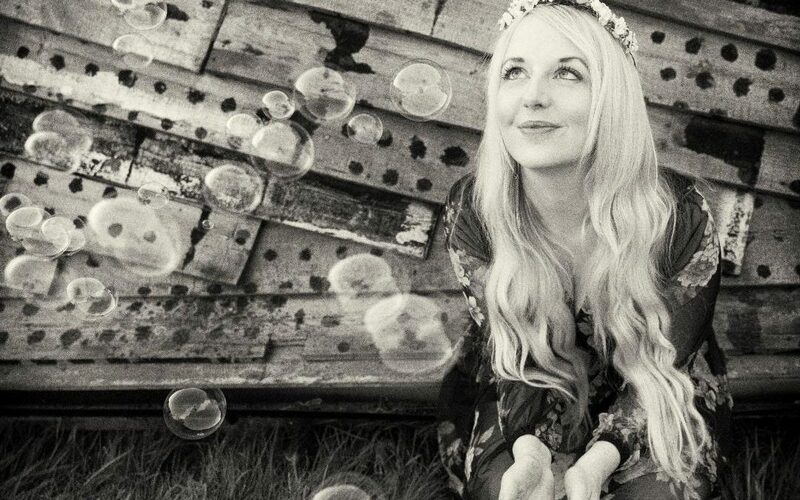 Championed by broadcasters Sid Griffin, Baylen Leonard and Ralph McLean, Hannah has also had TV sync successes, with several tracks used for Channel 4, and considerable airplay on BBC, national and international radio.